Just a few negative reviews posted online can taint a landlord or property manager’s reputation for years. That’s largely because people satisfied with their living arrangements generally don’t write reviews. Disgruntled tenants tend to pipe up more often. But ReferBoost says it’s found a way to nudge more people who are pleased with a property to speak out about it. The startup helps landlords and managers manage email campaigns designed to generate trackable Facebook referrals from residents. When prompted to post a notice to Facebook about availability in their apartment building, residents who participate in the campaigns are also offered the option to write a review about the building. Many of the reviews turn out to be positive. 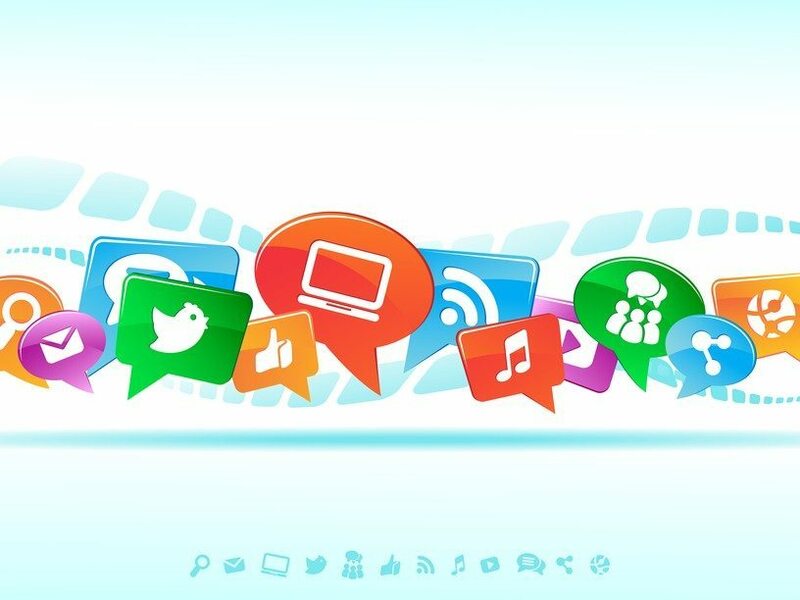 That all adds up, said CEO Matthew Hartman, because tenants who participate in ReferBoost campaigns have, after all, chosen to recommend the building to Facebook friends. 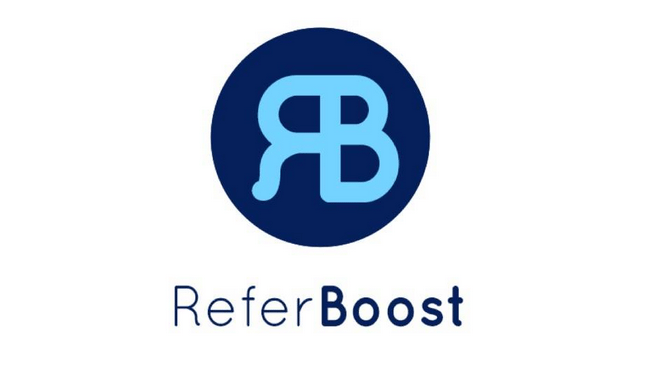 ReferBoost then automatically syndicates the reviews to Apartments.com, offering its “boost” to landlords if the review site approves them. The startup also sends follow-up emails encouraging residents who chose to write the reviews for the campaign to post the reviews to ApartmentRatings.com.